Please, take some time out to consider this book for an honest review. musical jam sessions, and attend special events that bring the promise of new love. You wonder if any studying takes place with all the excitement. Mercedes, the embodiment of "Love" meets campus Romeo and poet, "Bitter" and their whirlwind affair leads to heartbreak as it dawns on him that he, a Senior in college is dating a mere freshman. He takes all lengths to avoid this beauty, inadvertently opening the door for Betrayal to move into his territory once he decides to give it a go. Life circumstances and a long talk with his homeboy leads to a bargain. This bargain leaves himself out of Love's life. When Betrayal finally makes his move and everything seems perfect, an unexpected event leaves both Bitter and Love feeling empty. After Love forgoes all the glitterization of poetry and prose she once loved in college, a burst of energy to tell her story re-energizes her to write the story of a lifetime. How is Bitter connected to her success and will she find passion again after loss? 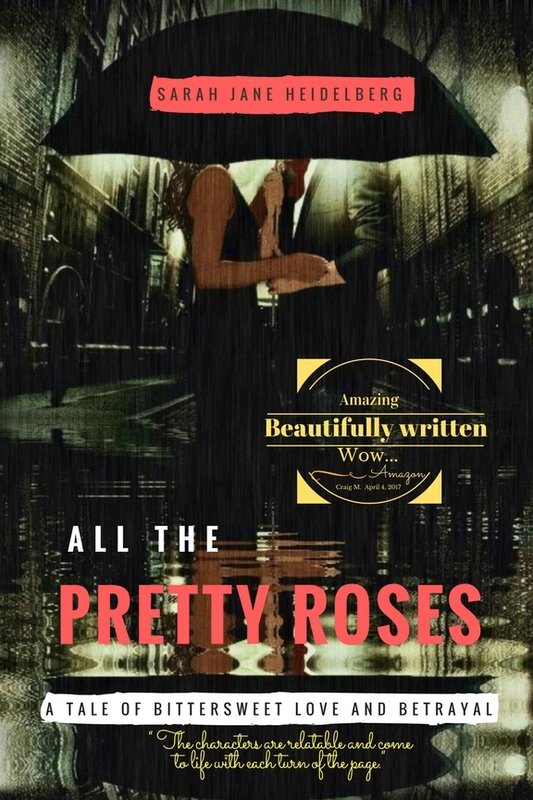 Find out in All the Pretty Roses: A Tale of Bittersweet Love and Betrayal. If you have a youtube video please post a link to it as well. If you have a website please post the UR too. Do you have any other books besides the ones listed above? Finally, have you heard from Chris Hayden lately? Sarah Jane Heidelberg was born in the state of Kansas in 1981. She traveled many places in her youth with family and ended up settling in Mississippi, where her ancestors descended from. Her favorite children's book which inspired her the most is MUMBLE BEAR a German tale her father picked out for her from the Johnson County Library in Kansas. She is very artistically inclined, focusing on acrylic painting, digital photograph manipulation, and collage. 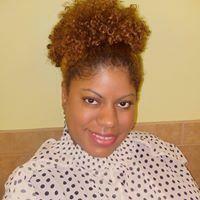 She enjoys singing, violin, and inspiring children with music. She enjoys tutoring students in language arts and phonemic awareness. Sarah Jane writes in a journal, posts on her blog "Move Beyond Stagnancy to Dynamic Force" and releases researched papers on her website, http://OpheliaBrownPublishing.com . 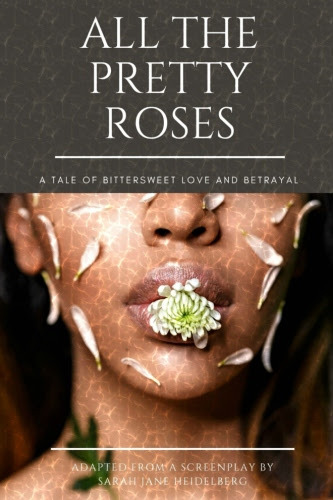 As sole proprietor of Ophelia Brown Publishing she oversaw production of All the Pretty Roses and Camille Alexander from concept creation to launch. She says, "My vision is to create a platform upon which young women of any color can express themselves freely without shame in order to WRITE DOWN THE BONES or even SPEAK their experiences that brought them to this particular point in life." 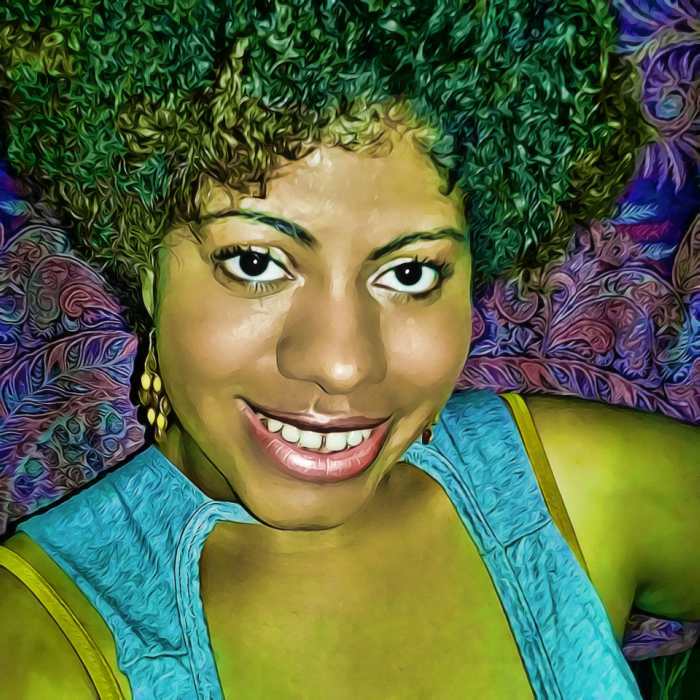 She states, "Ophelia Brown (the name of her publishing co.) is a modern Ophelia from Hamlet and a heroine representing a woman who has been to the depths of despair and there reached a life affirming knowledge of self that saves her life, realizing that she is the author (creator, mother )- of Love. A lesson that teaches that women should pay it forward and share their gifts with others and to let them know they should celebrate the journey that got them to today and be ashamed of nothing." Sarah Jane graduated from The University of Southern Mississippi in 2005 with a BA in Language Arts and in 2010, with a Master’s in Library and Information Science. She holds three teaching endorsements. I have not heard from Chris Hayden in a while now. Check my post for the information you requested. Thanks. I just added your info: https://aalbc.com/authors/author.php?author_name=Sarah+J.+Heidelberg Keep us posted on your accomplishments. Please add them to my page! The two books were added to your profile.